A novel about the building of the spiritual legacy and charisma of Sri Ramakrishna, a Hindu mystic born in the state of Bengal in 1836. Barker’s formidable literary showmanship would count for little if the novel were not tethered to a moral and emotional core ... Barker not only refuses to switch off, but spirals and giddies and churns relentlessly. The result is typically atypical, expectedly unexpected and inexplicably good. She really is a genius. ...maddening, funny, playful ... 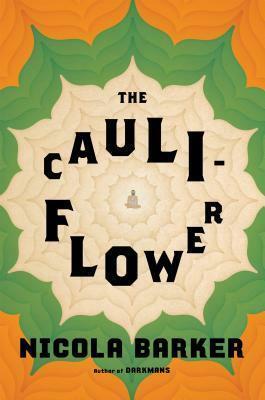 The Cauliflower reworks the contours of the historical novel into a surprisingly luminous work of art ... The Cauliflower is a brilliant and suitably playful way to ask these questions of gods and saints, not often addressed these days in the modern novel. The novel achieves its kaleidoscopic effects primarily through a nonnarrative juxtaposition of shards and fragments of expository research about Hinduism ... 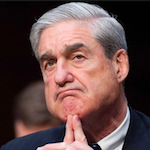 In places, there’s something ebullient and exciting about this devil-may-care approach to allusion, but the looseness of the associations often comes across as sloppy and artless ... What reads as uniquely funny and occasionally ribald in [Barker's] earlier books sometimes comes across as juvenile silliness in The Cauliflower. What did you think of The Cauliflower?